Today is the start of Veganuary 2018! Over 120,000 people around the world are taking part in the campaign this January making it by far the biggest Veganuary campaign ever. 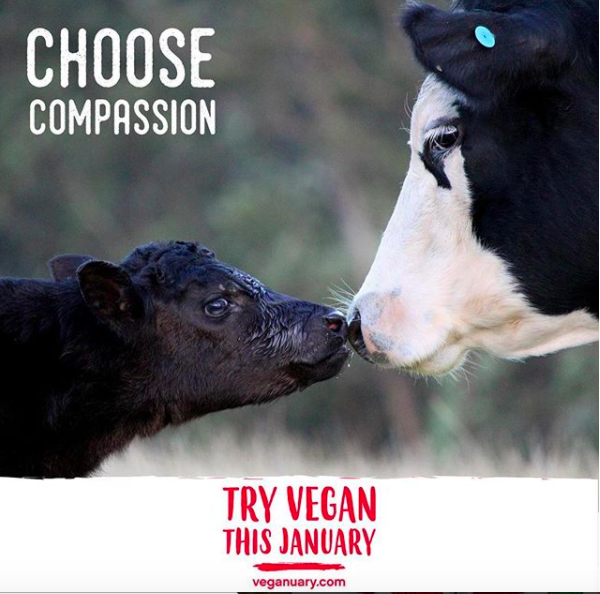 Since 2014 Veganuary has been challenging people to try veganism for the month of January. 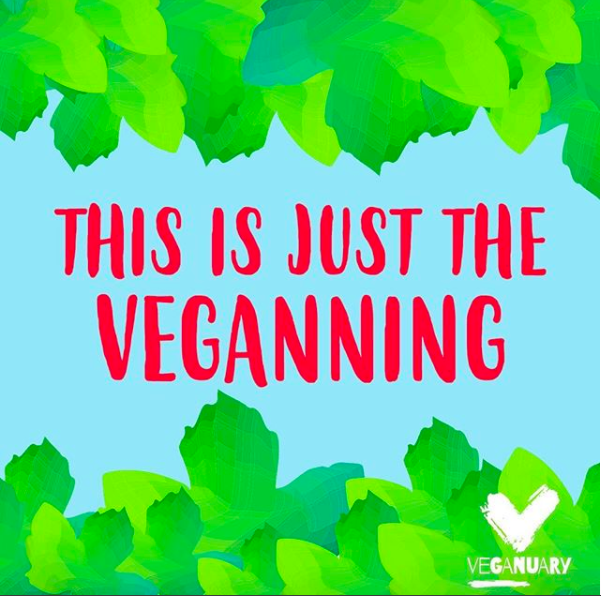 It has been amazing to see our friends Matthew and Jane (Founders of Veganuary) grow the charity in to an international advocacy organisation that makes it easy for people to discover and learn about veganism. We are always meeting people who credit Veganuary as the campaign that introduced them to the idea of veganism. In-fact my Vevolution co-founder the wonderful Judy Nadel took part in Veganuary in 2015. Without Veganuary existing Vevolution wouldn't be here - that would mean over 2000 people wouldn't have come together over the past 14 months to share ideas and create friendships. 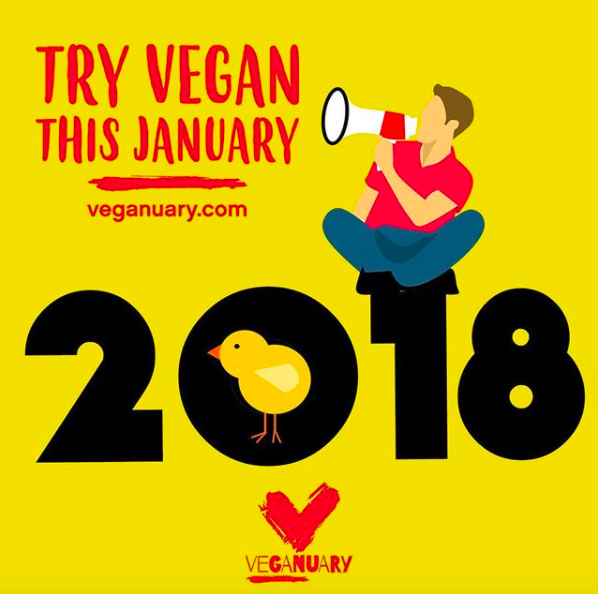 If you're taking part in Veganuary this month - we wish you the best of luck and feel free to message us on social media if you have any questions throughout the month. You can take the Veganuary pledge here. We promise you it will be fun and at the very least you will learn loads about plant-based cooking. Nationwide tofu shortage - they just can't make enough of the stuff - Top tip buy it in bulk, the stuff will become like finding stardust by the middle of January. The Wicked Healthy recipe collaboration with Veganuary - If you have signed up to take part in Veganuary you will receive a series of amazing recipes from Derek Sarno of Wicked Healthy. It's worth signing up for these recipes as we can testify that Derek's cooking is amazing. Angry celebrities - The TV Presenter Piers Morgan has already complained about Veganuary on Twitter. You know you must be doing something right when notorious populists like Piers get offended. 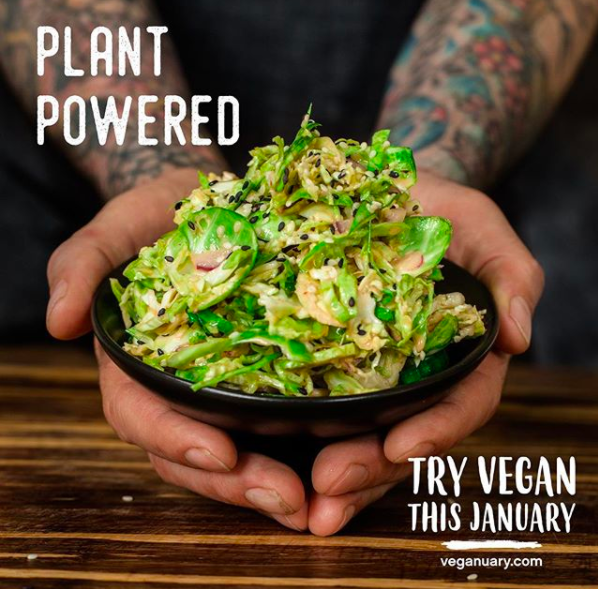 People doing Veganuary and loving it - this is the best because each year it recruits thousands of people to a movement for positive change in the world. Very soon we are going to release tickets to our returning series of monthly events Vevolution Topics. All these events sold out in 2017, so sign up to our newsletter to be one of the first to hear about the ticket release.